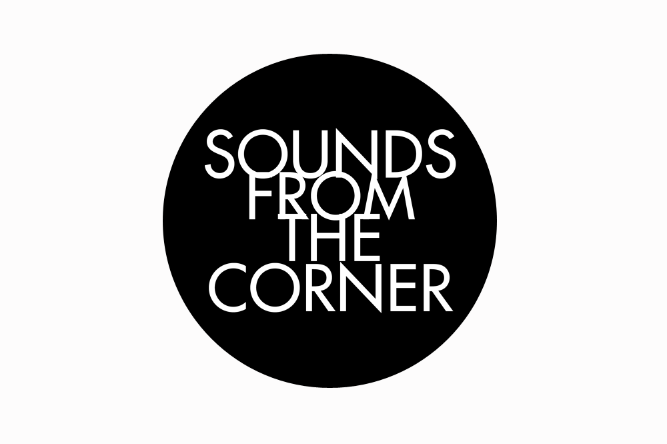 Sounds From The Corner (SFTC) is an Indonesia based project created by Dimas Wisnuwardono and Teguh Wicaksono. It is a project that extends the honesty of real music performances for your hungry eyes and ears. It is a project that born in the middle of local music scenes, delivering nifty and well produced music videos visually and audibly. They asked Ferry Arya Seto to join on their first video RAISA and it went from there until now. we as a team is now developing intensively on our youtube channel. Now consisting of 8 active member, Sounds From The Corner is made to support and appreciate all of good music out there, to connect all of the dots into the right place.